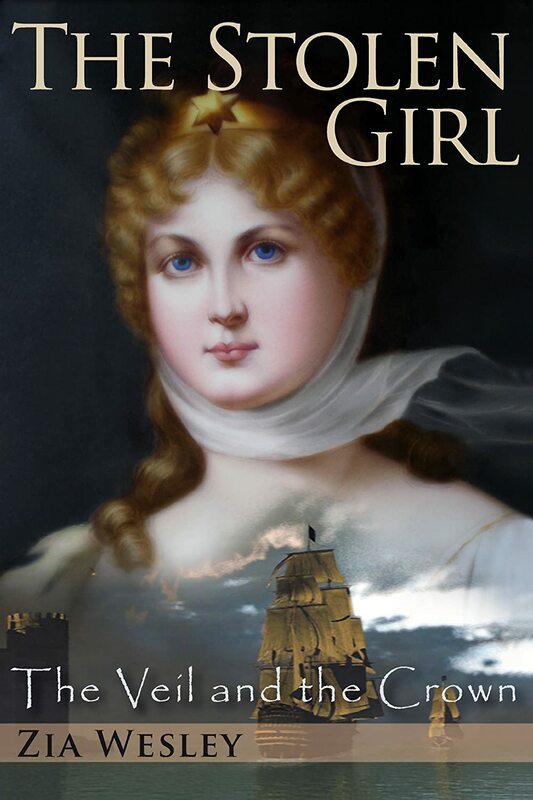 Zia’s path to writing historical fiction began in 1971 when she read an obscure, out of print book published in the UK about four European women who lived extraordinary lives in the Middle East during the eighteenth and nineteenth centuries. One of those women was Aimée Dubucq de Rivery, an unknown cousin of the Empress Josephine. Zia became instantly fascinated by the young woman and began searching for more information. Very little existed. However, reading books about the Ottoman Sultans and their Empire were equally fascinating and soon became staples in Zia’s literary repertoire. The desire to tell Aimée’s story haunted Zia for twenty-five years, throughout her entire career in the natural cosmetics industry. A few years after she retired, she finally began to write her story. The first version of the book was over six hundred pages and thus the idea for the series was born. The Veil and the Crown series tells the stories of both women in two books: The Stolen Girl and The French Sultana.